Transporting heavy duty equipment without a reliable towing company can be extremely difficult. Our Landolls are specifically designed to easily transport heavy duty machinery, heavy equipment and other cargo. Affordability and reliability are our top priority when providing you with quality Landoll transportation services throughout Los Angeles County. Our trained, qualified and professional technicians are equipped to safely load, unload and transport an array of vehicles and heavy duty machinery. When you’re looking for Landoll services, you’ll want to ensure the company you choose can handle long distance transportation, has experience with various types of cargo and can withstand the proper weight and capacity of the cargo you’re moving. Our Landolls are equipped with plenty of chains and binders to secure your load. 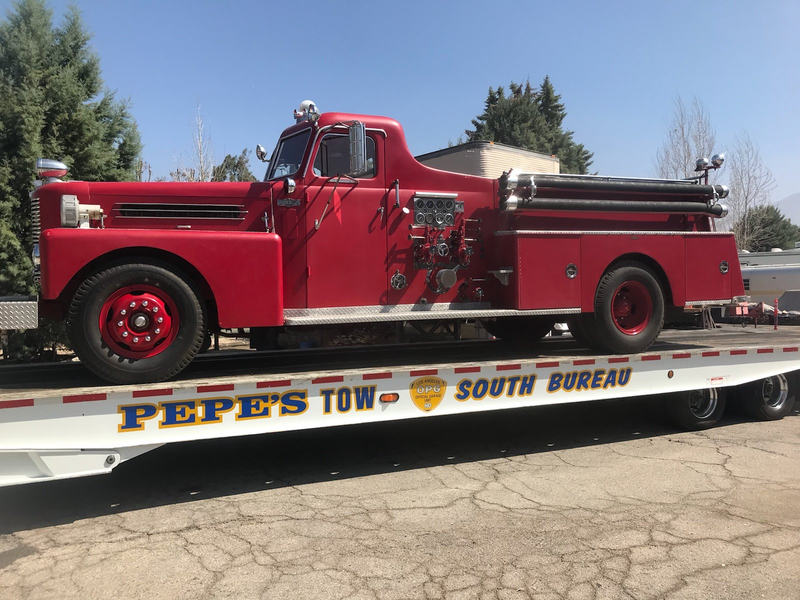 At Pepe’s Towing, we’re committed to the safety of your cargo and work hard to ensure that every delivery is completed safely and efficiently. With more than 30 years of towing experience, you can rest assured that your load will arrive to its final destination in its original condition. 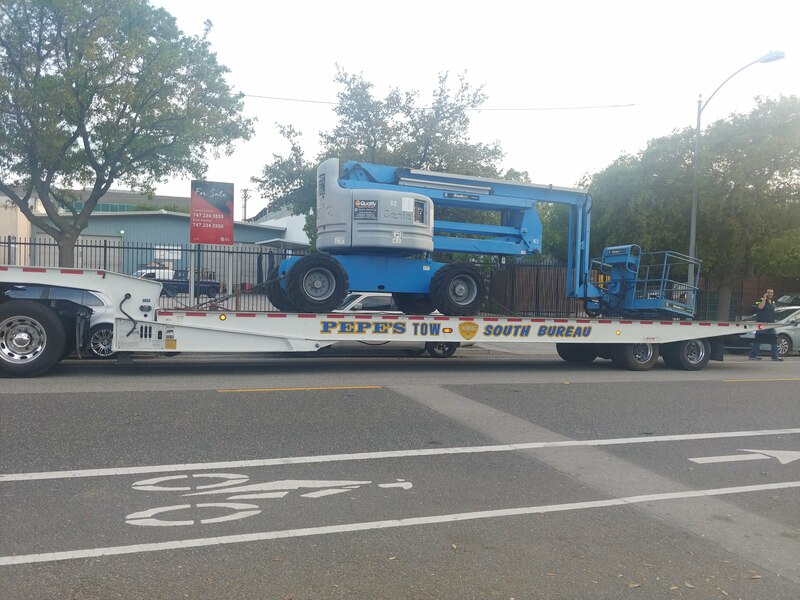 The next time you’re in need of a Landoll in Los Angeles, call Pepe’s Towing. We’ll pick you up 24 hours a day, 7 days a week, 365 days a year.